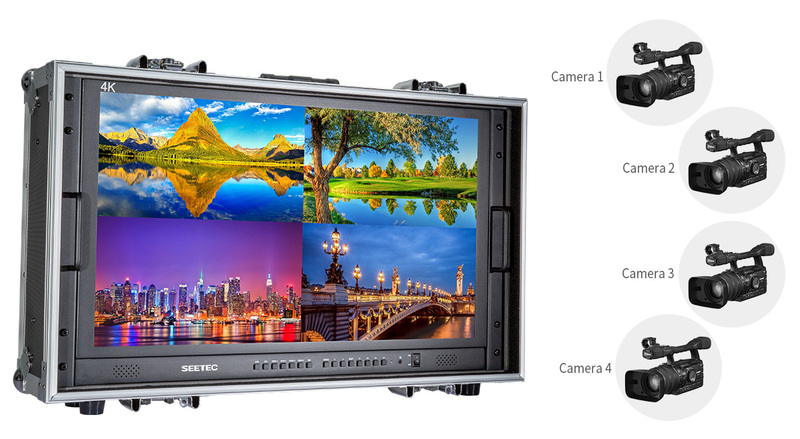 SEETEC Professional Broadcast LCD Monitor has been widely used in TV news production, broadcasting house, TV broadcasting truck and other fields. 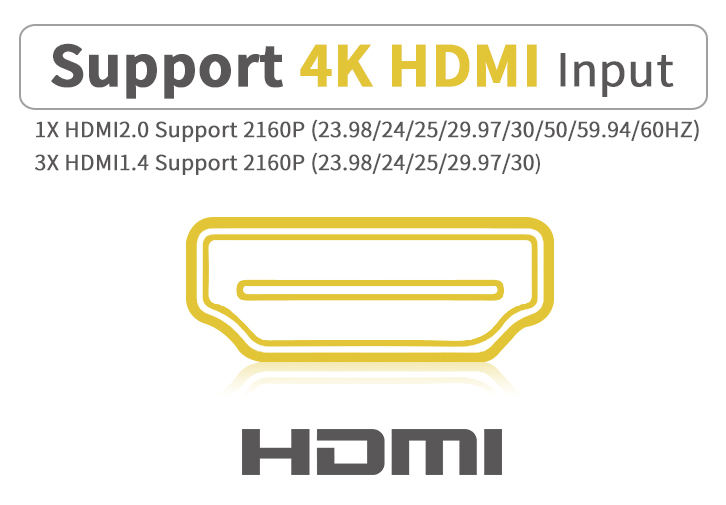 Since this series is working with other adjacent professional equipments, therefore, high stability, high reliability and electromagnetic compatibility are very important to make sure the whole system work smoothly. 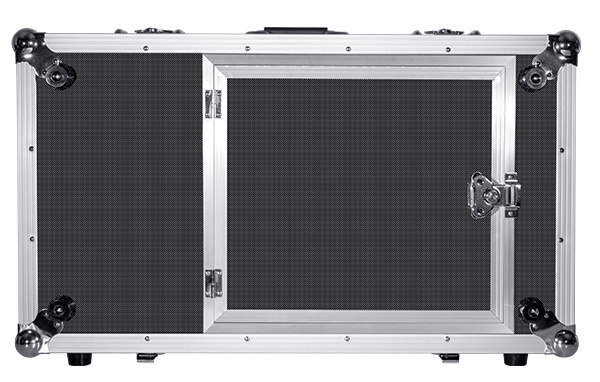 The full metal case not only makes the product more solid and durable, but also solves the problem of heat dissipation. 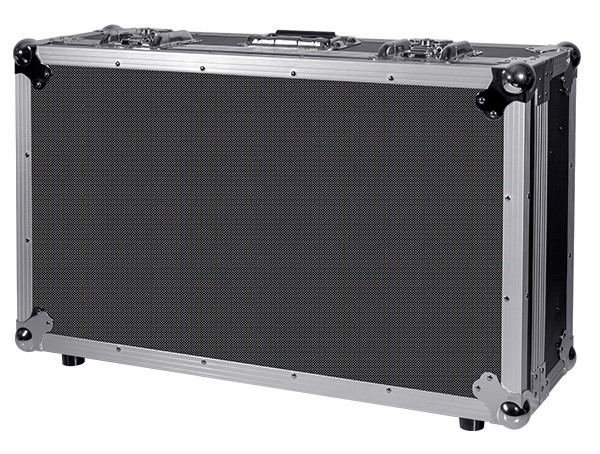 Full metal case improves the anti-interference capability! More Stablity and Reliability. 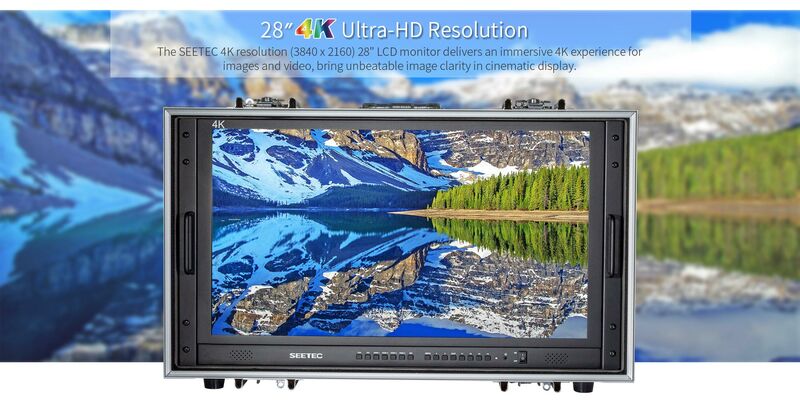 SEETEC 4K280-9HSD-CO is the professional cost-effective Quad-split LCD Monitors with 4 x HDMI inputs, provides a new display solution for a wide range of applications that require ultrahigh resolution contents. You can fast and direct switching signal, and F1-F4 user-definable buttons, witch can be customized as shortcut function, such as peaking, check field, display rotate, center marker, safe marker etc. 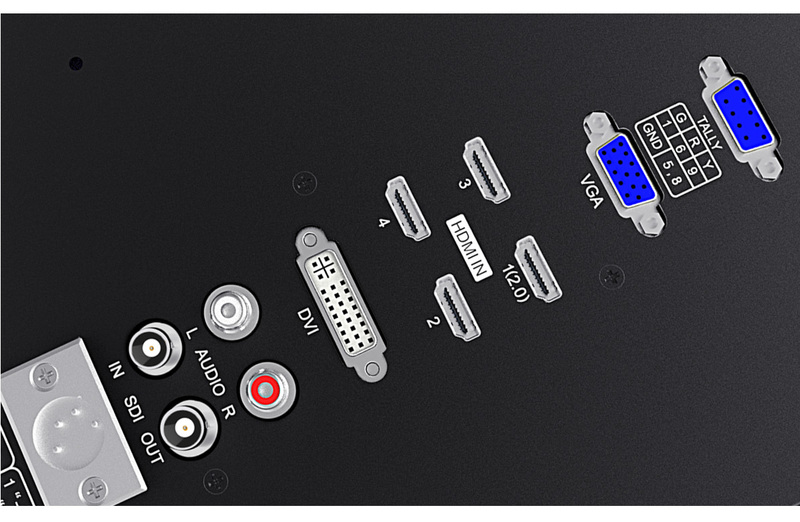 Multiple inputs meet the best need of various professional display solutions. Time and Costs are important for film crews. This becomes more obvious if there are frequent scene changes during production. 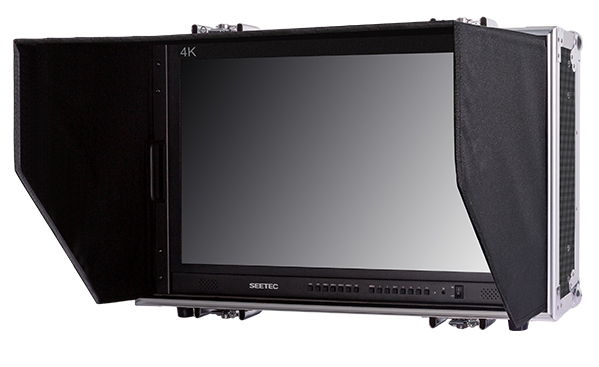 The 4K280-9HSD-CO is based on how monitors are being used by film crews. 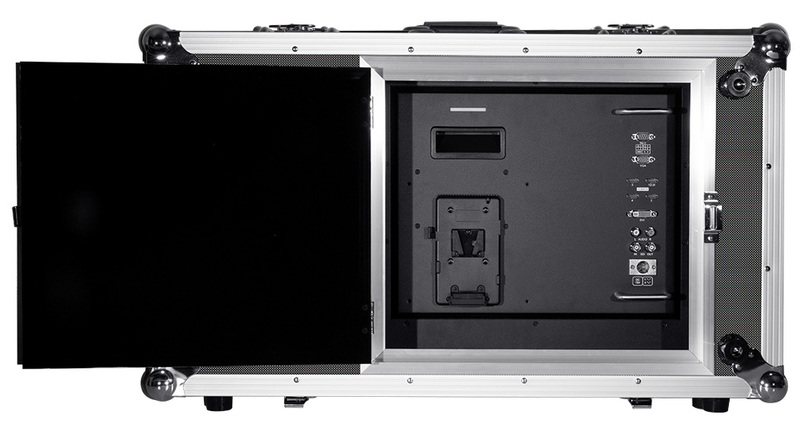 Whether packing down or setting up a simplified design makes this monitor ready for use quickly. There are no complex setup processes to go through. 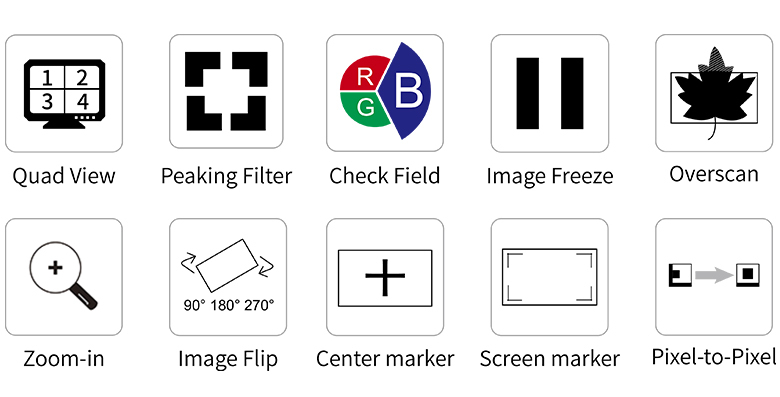 Design for easier viewing in bright environments.